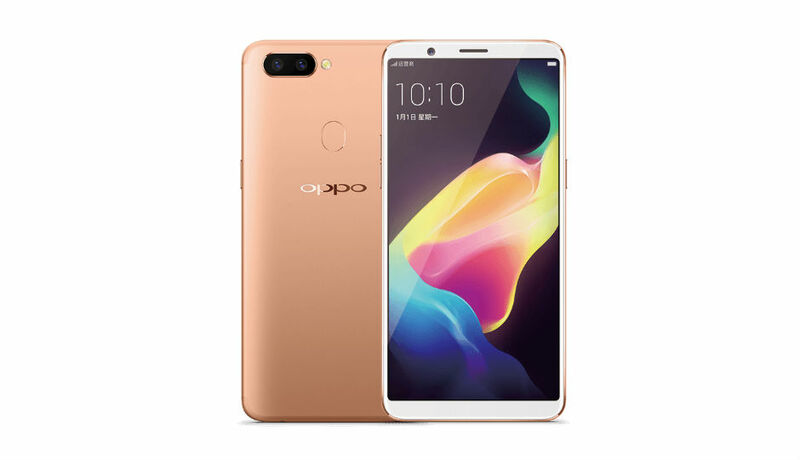 Oppo – the Chinese smartphone manufacturing company expanded its R series with the addition of two new handsets, dubbed as the Oppo R11s and the Oppo R11s Plus smartphones. The smaller Oppo R11s is already available for purchase and now the Plus version also makes its ways to China. The Oppo R11s Plus smartphone features a 6.43 inches AMOLED capacitive touchscreen display that carries the support for 1080 x 2160 pixels screen resolution at 376 of ppi pixel density. There is also a Corning Gorilla Glass 5 layer that protects your phone’s screen from scratches and being damaged. The latest phone runs on the seventh generation Android 7.1.1 Nougat operating system out of the box with ColorOS 3.2 top of it. And it is powered by the Qualcomm MSM8956 Plus Snapdragon 660 processor. For graphics, there is an Adreno 512 graphics processor. On the storage front, the smartphone is equipped with 6GB of RAM along with 64GB of internal storage that can further be expanded with the help of MicroSD card up to 256GB. As far as the camera is concerned, the R11s Plus smartphone sports a dual 16MP + 20MP rear camera with an f/1.7 aperture, phase detection autofocus and LED flash. While on the front of the device, there is a 16 megapixel front facing camera with an f/2.0 aperture for capturing selfies and making video calls. The Plus version houses a Non-removable Li-Po 4000 mAh battery that claimed to provide fast battery charging with the help of VOOC Flash Charge 5V/4A. The phone is available in two color options, namely Black and Champagne. The Oppo R11s Plus smartphone is available for purchase in China with the price tag of CNY 3,699 (around $560).